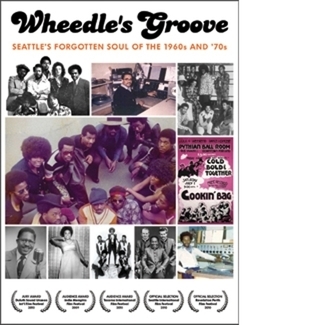 The name of the band is Wheedle’s Groove. 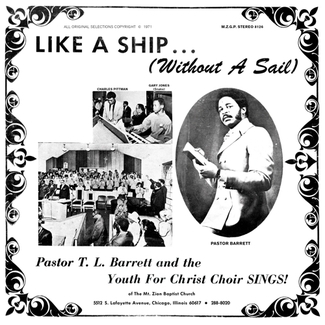 The name of the album is Kearney Barton. Most of the performers are in their 60s. It grew out of an urge to recreate magic. Magic that could only have been seen on a small stage, in a packed theatre, in August of 2004. That was when Light In The Attic released a landmark compilation called Wheedle’s Groove: Seattle’s Finest In Funk & Soul 1965-75, and to celebrate brought together many of those original Seattle funk and soul artists for a one-night-only reunion concert, led by young blood music director and KEXP DJ Johnny Horn, and featuring Robbie Hill, Overton Berry, Patrinell Staten, Ron Buford, and KYAC’s very own #1 boss-jock Robert Nesbitt. The following day, still on a high from the show, LITA, Horn, DJ Mr. Supreme, and lead-producer Dynomite D (Beastie Boys) birthed the idea of cutting a new album – covers and originals – with some of these local music legends. 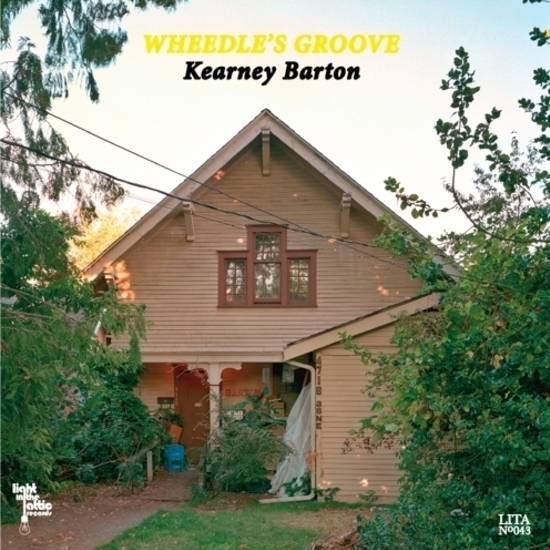 So the choice was made to record all analog at the very studio where it all began – Audio Recording – with the man who not only fostered an original Northwest sound but engineered a handful of the original Wheedle’s Groove tracks – studio wiz Kearney Barton (The Sonics, The Wailers, Black On White Affair). 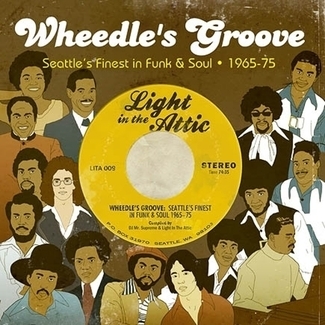 And now, 5 years later, Light In The Attic is happy to put forth Wheedle’s Groove – Kearney Barton, an album of 9 new earth shaking, head nodding grooves, including Patrinell (Pastor Pat Wright) Staten and the Total Experience Gospel Choir’s interpretation of Soundgarden’s “Jesus Christ Pose,” Overton Berry’s keyboard led “Humpty Dumpty” (originally recorded by Placebo/Marc Moulin), and the long overdue reunion of Ron Buford with Ural Thomas – the talented pair behind the 1965 local smash “Deep Soul”. 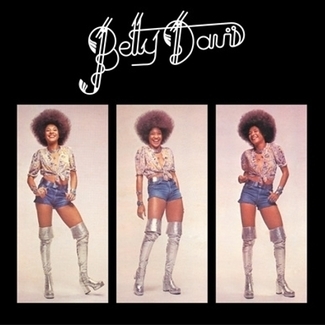 Far from retro cash grab rehash, this is a serious funk throw down and original work of art, shaming musicians half their ages in the process. 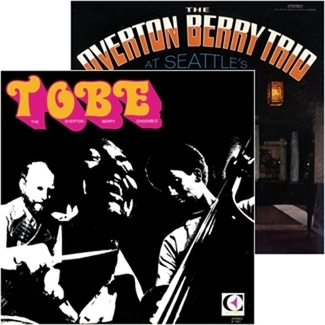 Super sonic Seattle funk and soul, it’s time to let the world know the score!